Have you read Burkins and Yaris’ book, Who’s Doing the Work? I literally (oh funny) couldn’t put it down until something came along that made me have to while doing professional reading a while back. I love that book! Mostly I love that the authors nailed it that we as educators have done too much scaffolding for too long thinking we were helping! Of course, because we had been trained that way. 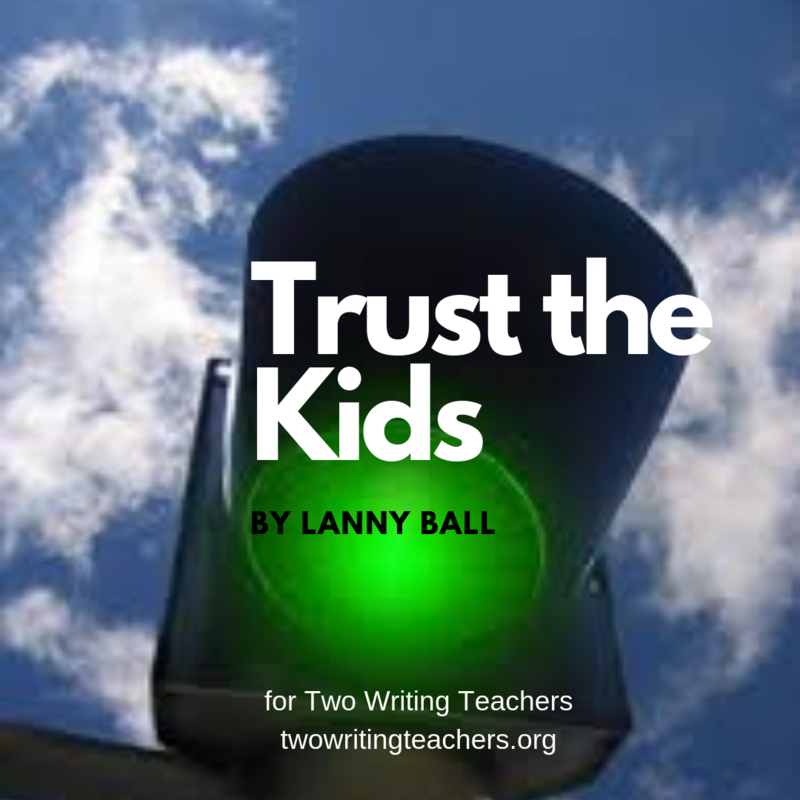 So read the book to find out some Next Generation ways to up your coaching/teaching practice. 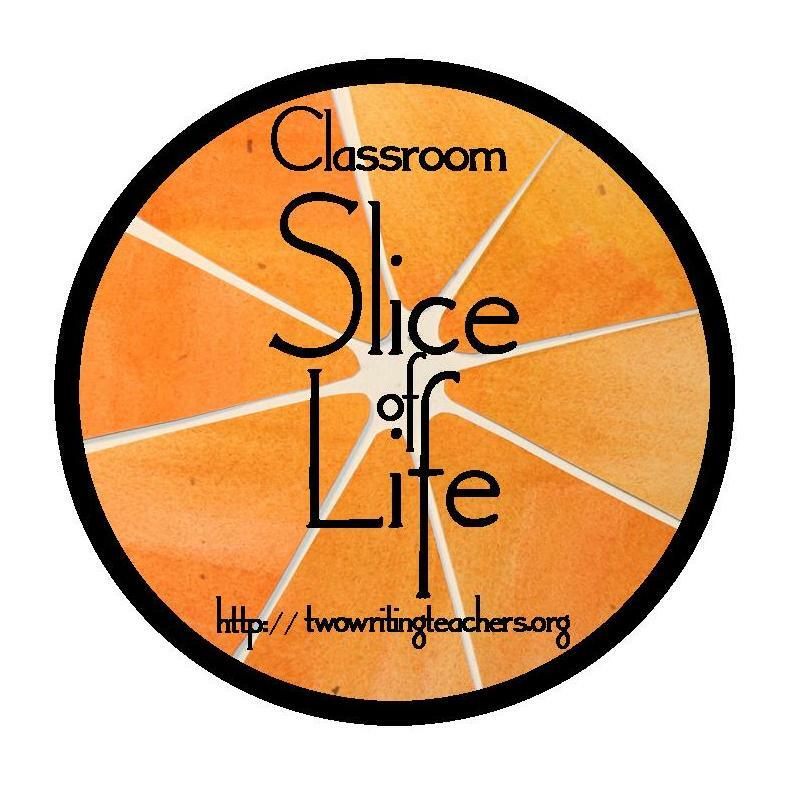 By the way, there is a Study Guide available if you are thinking about using this text for Study Group or your PLC. 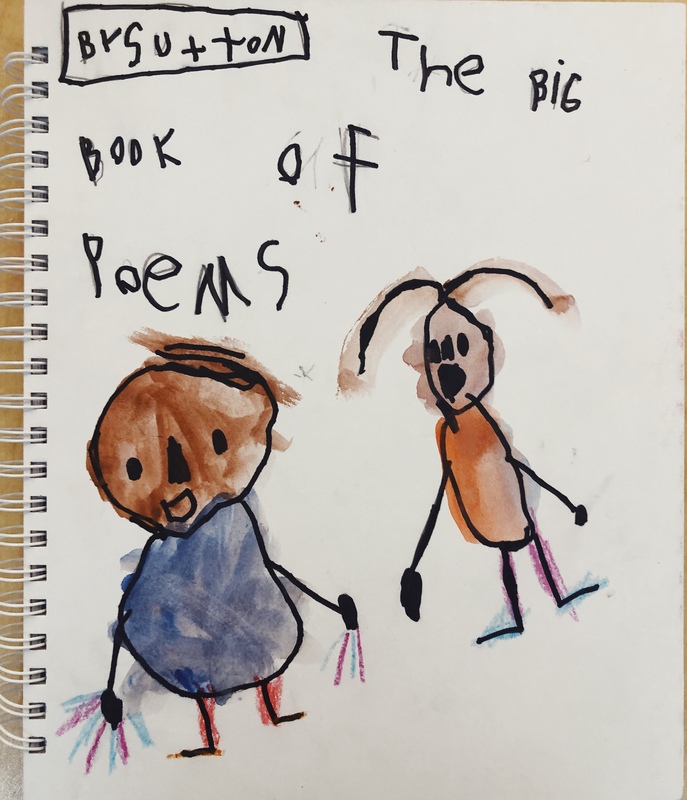 Big, blank spaces means big possibilities for a poetry unit! 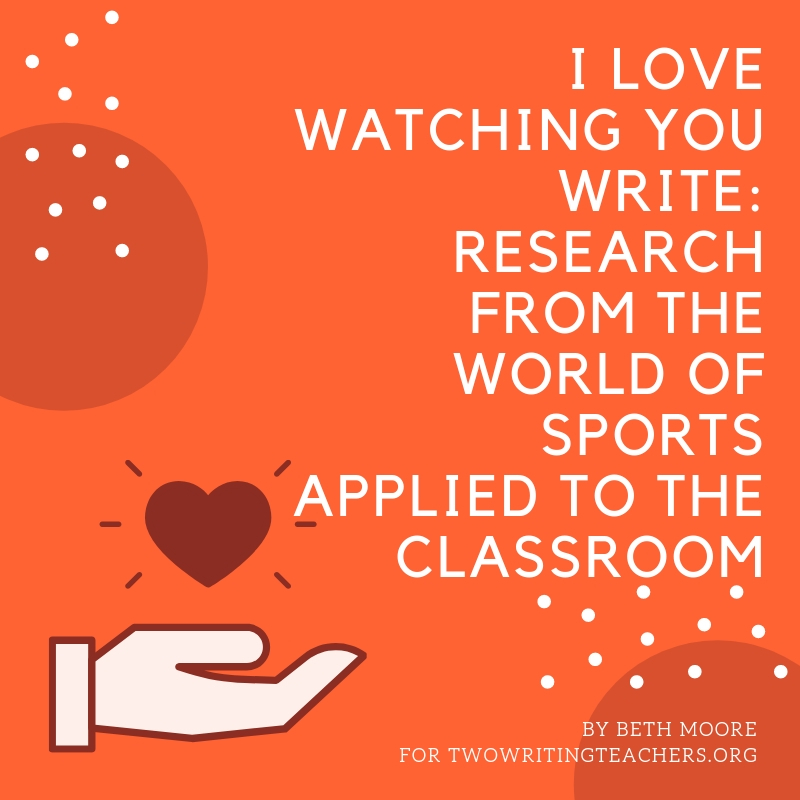 Are you looking for ways to make word study more inspiring, meaningful, practical and transferrable? 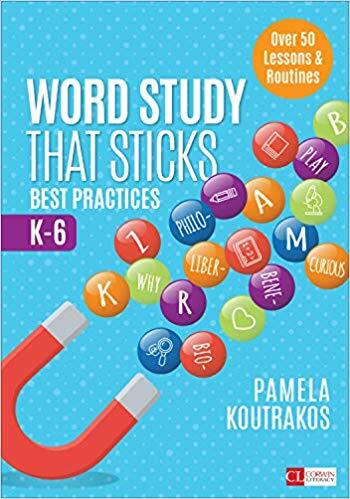 Word Study That Sticks: Best Practices K-6 by Pamela Koutrakos is the resource you need to read! 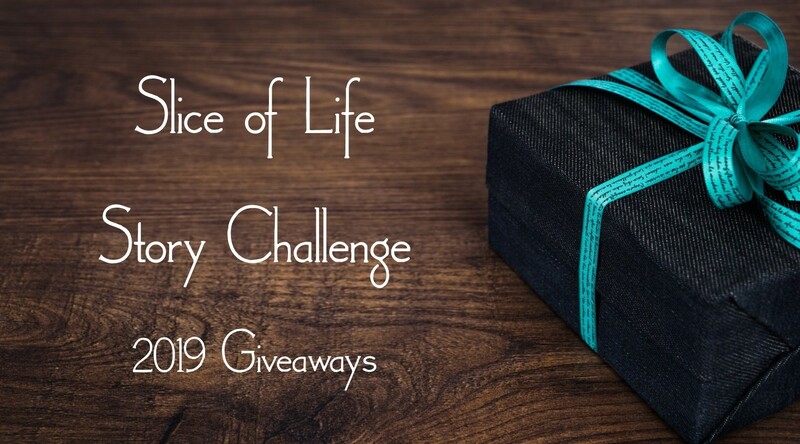 Check out my review of the book today and leave a comment for a chance to win a copy of the book! Research on effective sports coaching suggests adults would do well by kids to cut down on criticism and focus more on the joy simply playing. 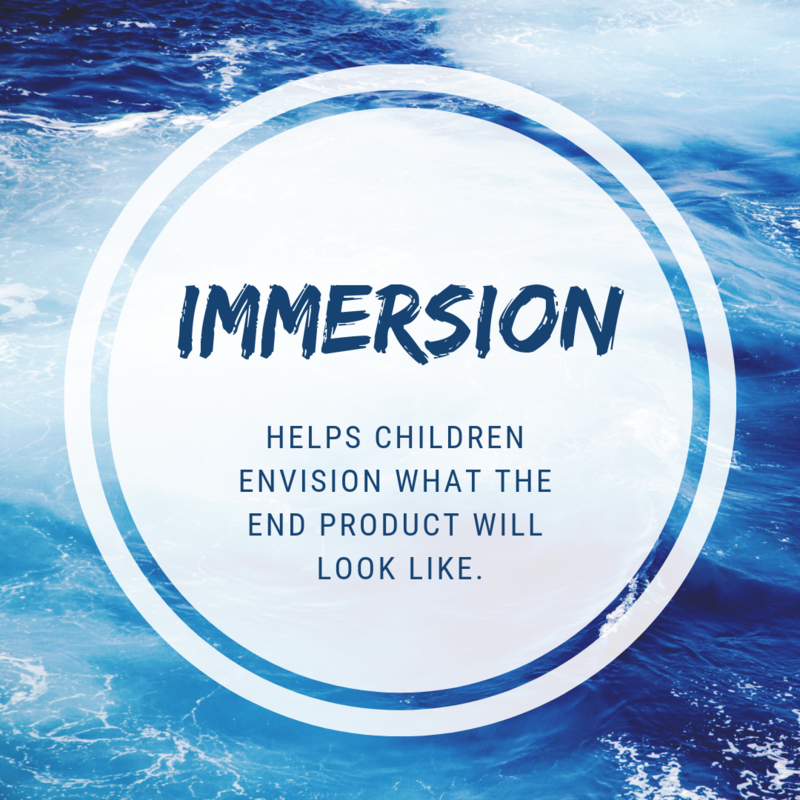 The time investment you will spend in immersion may seem like a lot – especially if you’re providing students with four days to understand a genre. 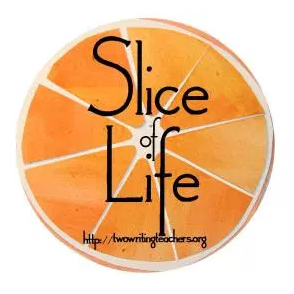 However, students will gain a greater understanding of the kind of writing you are asking them to produce if they have a clear vision for what the end product should look like.